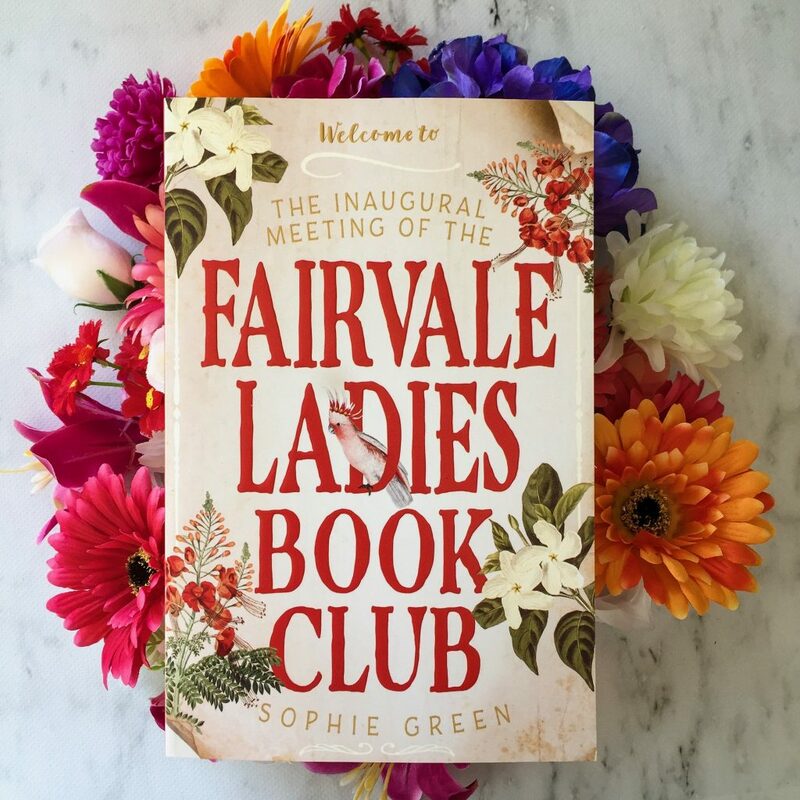 The Inaugural Meeting of the Fairvale Ladies Book Club is a debut novel by Australian author Sophie Green, exploring the power of friendship within chaotic environments. These five women bond over their love of reading, and they help each other when they’re in need. Set in the late 20th century in the Northern Territory of Australia, Fairvale Station has been in the Baxter family for generations. Sybil and Joe raised their eldest son Lachie to inherit the station, but he’s not interested in running the property and runs away. Most of Sybil’s character arc is her learning to accept that if her son is willing to leave, she has to let him go. For most of the novel, she’s tormented over her strained relationship with her son and is determined to fix things. Ben returns home to Fairvale with his British wife Kate, and the two begin adjusting to life in Fairvale. Kate is desperate to get pregnant but she starts to despair when, after months, it doesn’t seem like it’s going to happen for them. Over the course of the novel, Kate must learn not to dwell on things she can’t control. This is written in third person, although the chapters switch POV frequently. This allows the reader to really understand each character’s concerns, fears, doubts and triumphs. We grow to love each character for their individual story. There is a strong sense of realism in the novel. Sybil’s book club allows the women to form a close bond — a strong friendship. They all become concerned for each other’s struggles and they are there for each other. Their lives are enriched because of their love and support for each other. There’s a definite sense of isolation throughout the book, particularly during the wet seasons when it’s too dangerous to venture far and so the women at Fairvale and in Katherine are almost confined to their homes. Green has done a wonderful job of writing the isolated, contained environments in the book — there’s a real sense of place. In most scenes, there are a large number of characters present and Green has once again expertly manoeuvred these scenes to allow the reader to easily understand what’s going on with each of the characters present. What I loved most about this book was how authentic these characters felt; there was real depth to their characterisation and they all felt like different people to me. When you have such a large cast of characters and they are all women, it would be really important to make sure their voices are all unique, particularly considering each chapter switches POV. I think Green did a marvellous job of bringing all these women to life, crafting them all perfectly and allowing the reader to really understand them and relate to all of them. Despite this novel being set in the 1970s, there are definitely elements of the storyline that feel relevant in today’s society. Kate is struggling to fall pregnant, Sallyanne’s husband is constantly drunk and borderline abusive, and Sybil’s son has run off to pursue alternate careers. At times, I had to remind myself that this wasn’t set in the present! If I had to point out something I didn’t like, it’d be the pacing and the development of Sallyanne’s story — it was a slow burner throughout the whole novel but then it seemed to solve itself at a rather fast pace in the end. 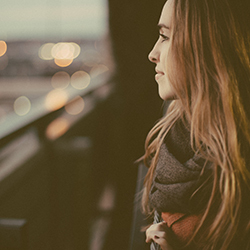 At first, Sallyanne is scared of her drunken husband and she doesn’t have the courage to confront him because she is concerned her for own safety and for the safety of her children. This is incredibly realistic. However, her husband then chooses to leave her and he’s gone for most of the novel. At the end, he returns briefly and their situation wraps up positively (for Sallyanne) within one chapter. Whilst I felt pleased for Sallyanne, I couldn’t help but feel this storyline was only touched on lightly but should’ve been explored further. I highly recommend this novel. It’s not just for fans of historical fiction, or perhaps even romance. There are so many layers to this novel that I think all readers will enjoy — it is a testament to family and friendship amongst isolated Australian outback communities.